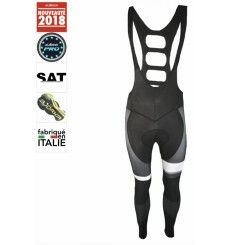 The CASTELLI Sorpasso Wilier winter bibtight has a great fit with exceptional comfort down to very cold temperatures or even when the thermometer rises. 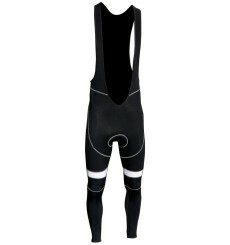 The BJORKA Team French Riviera winter bib shorts are ideal for riding on cool days. 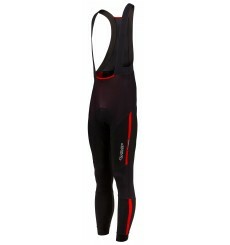 The BJORKA Premium winter bib tights are functional tights for winter. 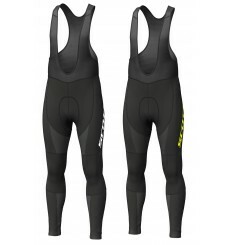 Stay warm and dry on chilly days with SCOTT RC AS WP tights : no temperature should keep you off the road. 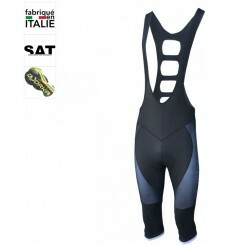 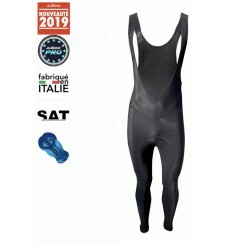 Official bib tights of the GROUPAMA FDJ Pro Team 2019.